ICOs are currently very popular, and a lot of companies around the world launch them. But what influence do ICOs have on economy in general? 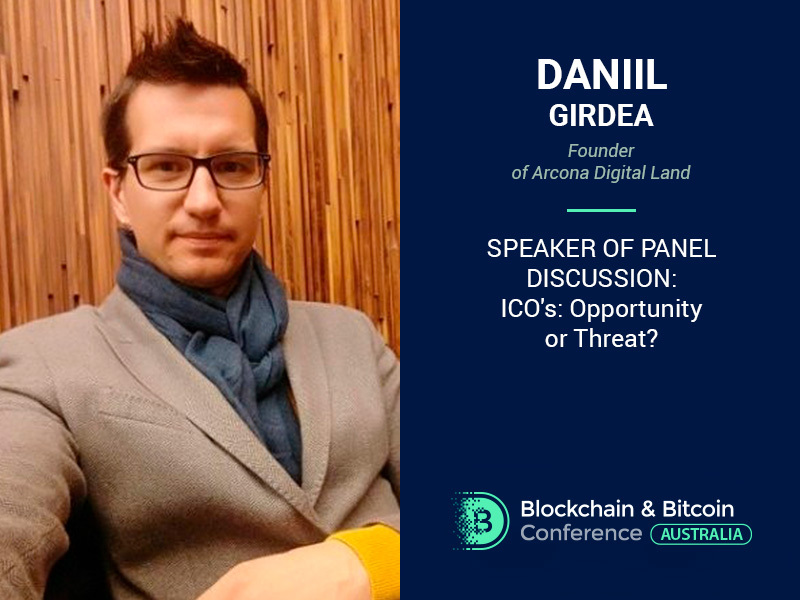 In the framework of the panel discussion “ICO's: Opportunity or Threat?” at the Blockchain & Bitcoin Conference Australia, Daniil Girdea, the founder of Arcona Digital Land, will talk about the positive and negative impacts of initial coin offerings. With other speakers, the expert will talk about scams that cause disruptive legislation and the steps for moving forward as a community. 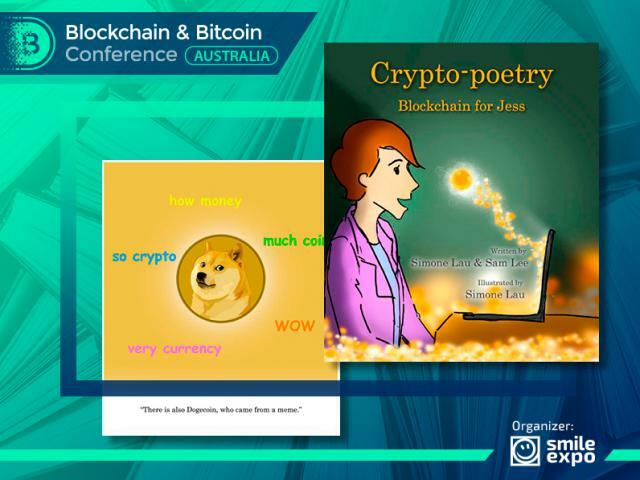 Apart from that, ways ICOs can threaten economy will be discussed, and descriptions of ICOs perceptions around the world will be provided. Daniil Girdea co-founded the Arcona ecosystem, currently being an investor and Arcona’s concept promoter. Arcona ecosystem is aimed at combining and uniting real world with the virtual reality. 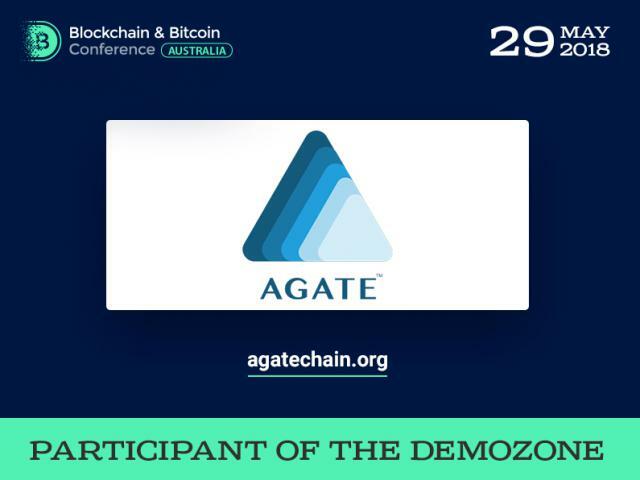 The platform provides the opportunity to artists and entrepreneurs to connect and make creative deals. It has a big amount of different applications for educational and touristic purposes, gaining more and more popularity every day. The expert is an entrepreneur dealing with start-up projects and a welcomed speaker at many events and conferences. 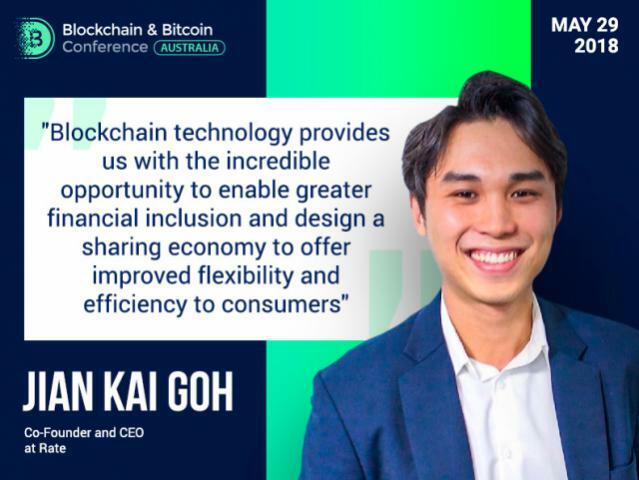 He is also a co-founder of the Way2Wow company which serves as a channel for new type of communication for companies, using the virtual reality and 360º video. 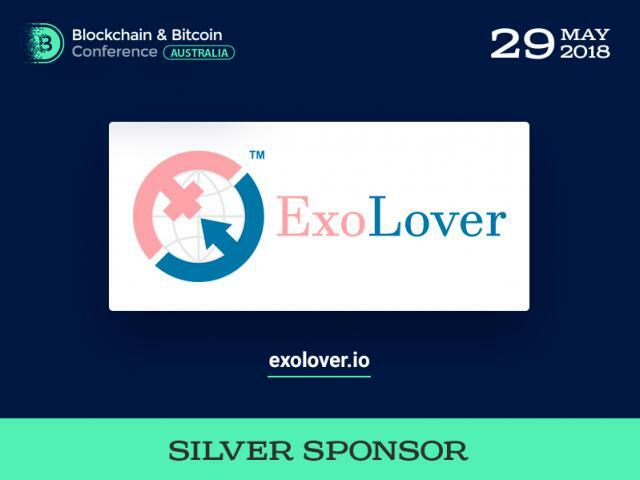 Meet founder of Arcona Digital Land at the conference!